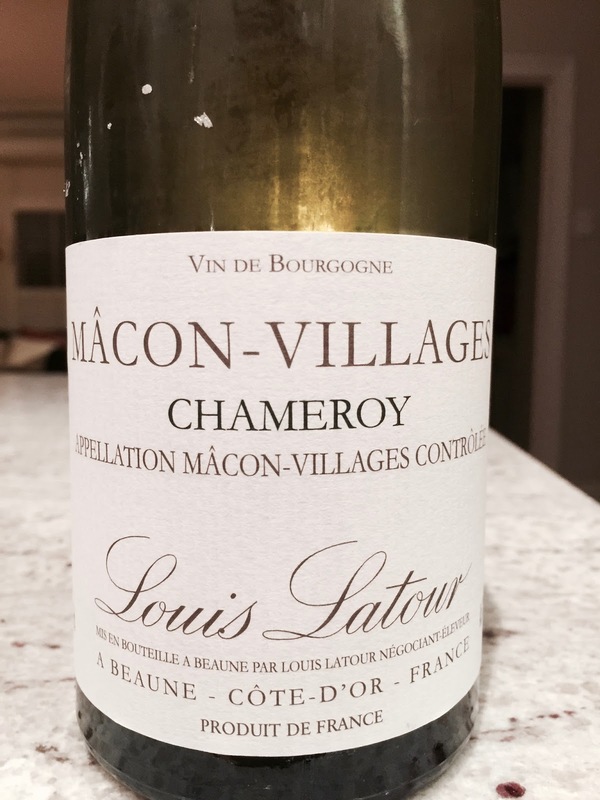 Louis Latour’s Mâcon-Villages “Chameroy” is a 100% chardonnay sourced from vineyards entitled to the Mâcon-Villages appellation in southern Burgundy. The vines have an average yield of 50 hl/ha and are mechanically harvested. In the winery, things are fairly simple: the wine sees a complete malo, and no oak. The wine has aromatics of stone, bread, almonds and a floral note with effort, its expression quite muted. The palate is viscous with pleasant length.